GPS - Little Zigzag Falls, 1km el. 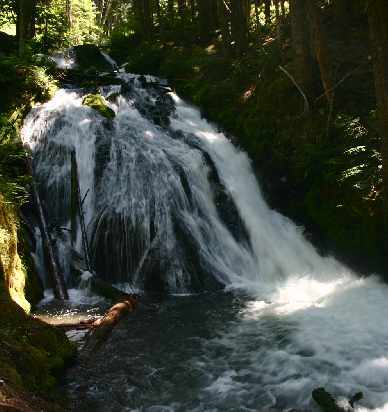 Little Zigzag Falls is on the southern flank of Mt. Hood. Access to Yocum Falls is 4 miles up Hwy 26.